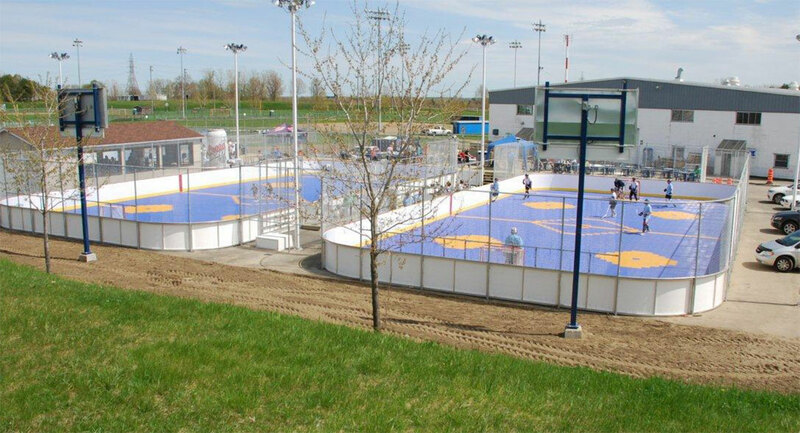 In addition to designing and installing indoor and outdoor roller hockey courts, our CourtBuilders™ also specialize in backyard basketball courts, multi-sport game courts, volleyball courts, futsal courts, tennis courts, netball courts, handball courts, and putting greens. 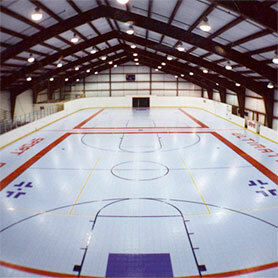 Rock and Roll on your Sport Court of Massachusetts roller hockey court. 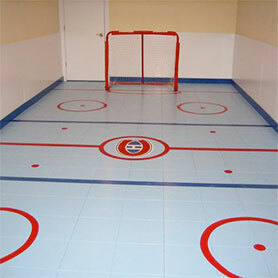 Our Defense modular flooring was specially designed to handle your most aggressive turns, jump-stops, and slides, providing a smooth, fast, fun surface for all the hockey action you can handle.